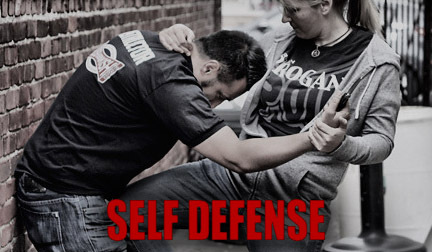 The worlds best self defense system, Krav Maga, combined with intelligent weapons training for the real world applicable to REAL PEOPLE. 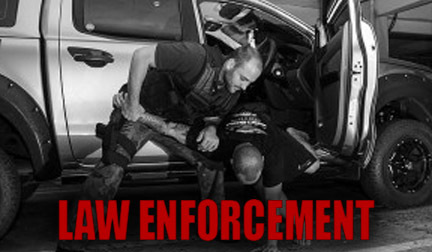 Where others fall short by trying to provide military or police type training to civilians, who will face threats alone and in entirely different situations than professionals, East Texas Krav Maga has an entirely separate curriculum and training structure for civilians. 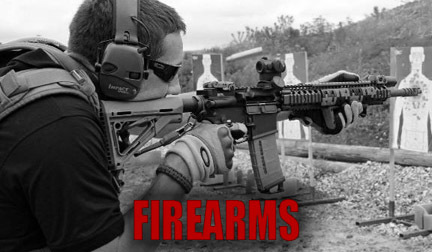 Unarmed self-defense, firearms training, and everything in between. This ain’t the old west…being the fastest draw on a pistol is rarely an important factor. Defending yourself in the moment, with or without a firearm is. 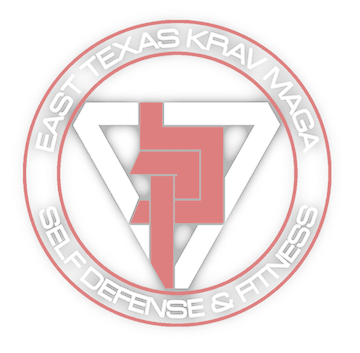 © 2018 East Texas Krav Maga in Tyler TX All Rights Reserved.